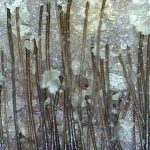 Scalp Condition Seborrheic Dermatitis by Absolique Trichologist Sydney. Seborrheic Dermatitis is an autoimmune scalp condition that shows up as an oily scale with and without scalp inflammation. 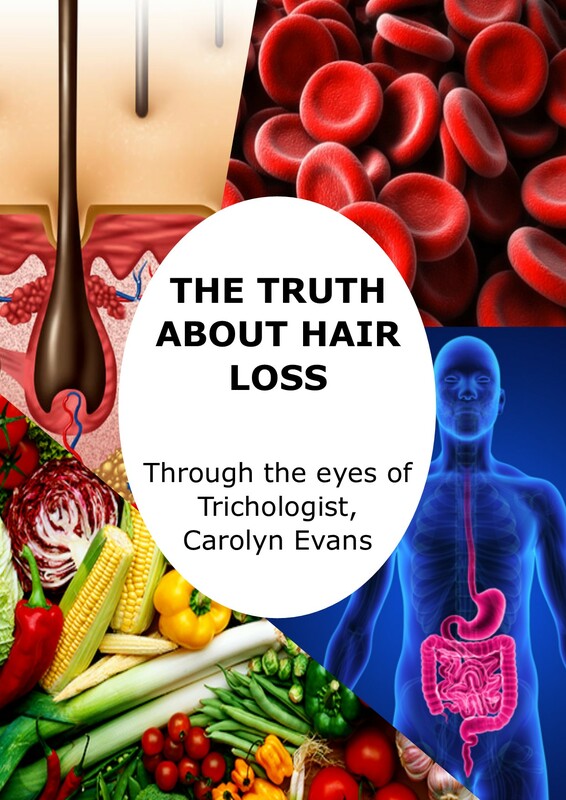 With every hair on our head having an oil gland (sebaceous gland), when over active, results in too much excretion of oil or stored oil from the sebaceous glands. Seborrheic dermatitis is a skin condition can inflame the scalp skin, causing waxy, whitish and yellow oily scale. It can appear with or without redness associated with inflammation of the skin and can appear on the scalp, elbows, ears and other sensitive parts of the body where these oil glands are active. This condition can either be genetic, environmental, hormonal or an immune system response. When something triggers this condition, we often see it as an autoimmune reaction, and this helps us understand what’s happening when we try and control the oily scale that often shows up with irritation, itchiness, scratching and inflammation with the extra oil further irritating the skin cycle. Ironically, when our bodies are deficient in the right oils (Essential Fatty Acids) our immune system can suffer and react, which can show up in infancy as cradle cap. Although there is no absolute cure for this skin and scalp condition, it can be controlled with nourishing our bodies with essential fatty acids, vitamin D and good nutrition along with supporting the immune system. 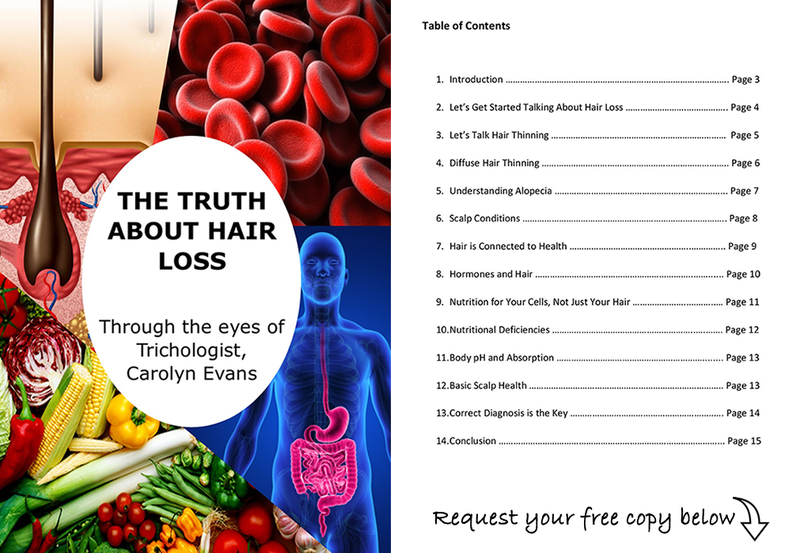 When we focus on holistic scalp health, we can keep seborrheic dermatitis at bay. We first need to get the right diagnosis so safe products can be used on the inflamed areas as well as addressing deficiencies that may be in our bodies. At Absolique we pride ourselves on combination treatment to effectively treat the issue and assist in stopping this skin condition cycle. To obtain correct diagnosis one must have a microscopic diagnosis to look at what’s really happening. 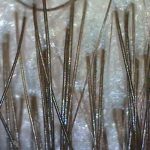 Some people even suffer from scalp sores that need time to heal before the proper therapy can begin safely. Lots of over the counter products contain harmful and harsh ingredients that can exacerbate the issue rather than help alleviate. It is best not to self-diagnose, but to obtain the correct diagnosis to treat the root cause. If you require correct diagnosis for any scalp related concerns or for more information about Scalp Condition Seborrheic Dermatitis by Absolique Trichologist Sydney, here at Absolique Hair Health Clinic Sydney we are happy to help. You can call the Absolique Sydney reception team on 02 8014 6916 or email Absolique Trichologist Sydney directly to share your concerns or ask about our microscopic diagnosis services at info@absolique.com.au.